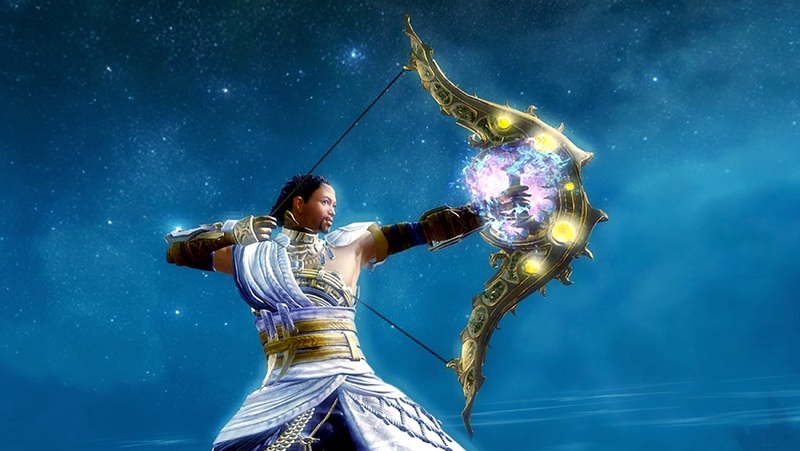 ArenaNet is pulling out all the stops to get players back into Guild Wars 2. First, the Super Adventure Festival, GW2’s homage to old school gaming, returns on Thursday, March 28, and runs until April 18. As in previous years, players can test their jumping skills in the Super Adventure Box, as well as a new challenge: a race against Gourdon the Racing Choya. In the longer term, ArenaNet has launched a “Welcome Back” initiative, designed to bring players back into the fold to familiarize them with the current state of the game and the world of Tyria. The most recent expansion, Path of Fire, is 50% off in the store if you use the code GW2WELCOMEBACK; purchase that and you can get the first Living World episode from Season 4 for free in the in-game shop, as well a Tradesman’s Package. These will be available until April 1. Subsequent weeks will feature subsequent Living World episodes, with the celebration going on for five weeks total. ArenaNet also has a bunch of sponsored livestreams on tap, with a full schedule, as well as other tips for returning players, in the announcement on the GW2 site. This is a great concept to gaming other than f2p, b2p forever or until they can no longer afford the servers. but, The thing that bothers me is the buy the add-ons phenomenon which is “so frigging wrong! as the add-ons should be free. If they feel the need to go further they need to wake up and make Guldwars 3 and carry on from there! Please no buying any further for those updates or add-ons thx. The sales of the game would go on and on with free addon’s! Instead you have a lot more buyers that are not buying the addons are not playing them. So let the b2p work itself without the stupid buy this next addon!